Tiffany’s utmost priority is satisfied customers; Tiffany is driven in life and business by “giving a little more effort.” She is dedicated to her business and strives to exceed her customer’s expectations through patience and communication. Tiffany learned from a very young age growing up in real estate that purchasing a home can be the single largest investment a person can make. Tiffany is committed to providing excellent customer service to buyers and sellers specializing in residential sales. 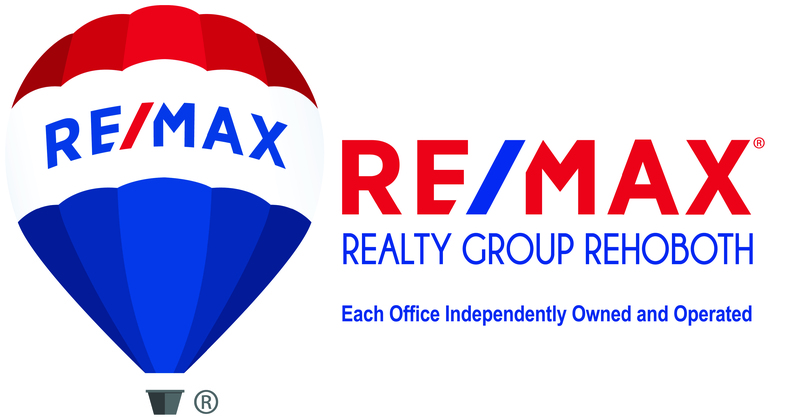 Licensed since 2003, Tiffany has received awards from RE/MAX International for outstanding performance several years running. Tiffany is a lifelong Delaware resident who graduated from the University of Delaware with a degree in Marketing. Tiffany now resides in Milton, Delaware with her husband Joe and daughter Madilynne.Tiffany gives back to the community by volunteering with the Sussex County Association of REALTORS® Foundation which is dedicated to assisting the needy of Sussex County. Tiffany encourages you to call her today to find out how she can introduce you to her real estate career and earn your business.